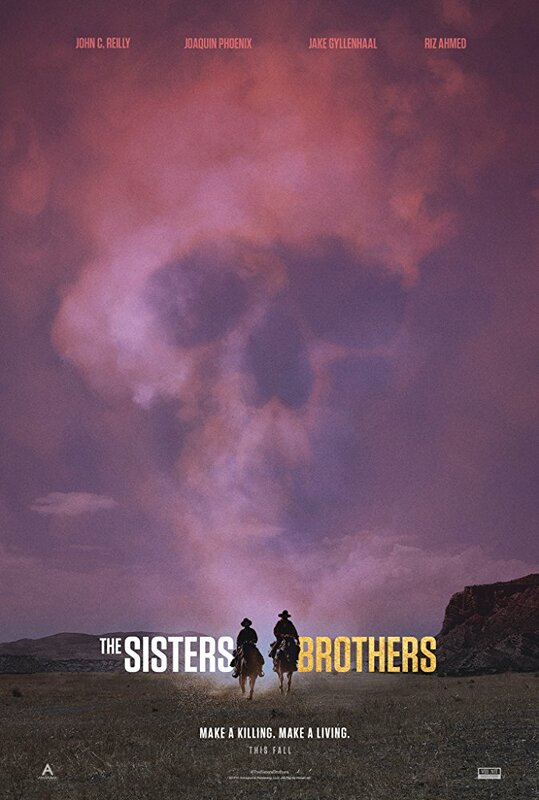 Offbeat western about two brothers hired to assassinate an eccentric inventor. Only instead they join him on his far fetched gold prospecting venture. Quirky cast of characters but the plot is a little too episodic for its own good.